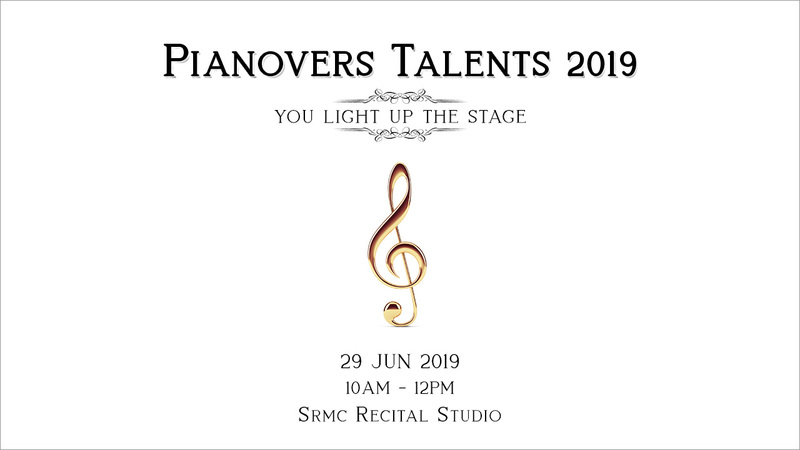 Apart from conducting events that bring piano lovers together, ThePiano.SG also has an Online Store, which was launched in January 2018 and features the largest collection of piano-themed piano products and gifts, including jewelleries, stationeries, fashion accessories, fashion apparels, bags and travel-related items. 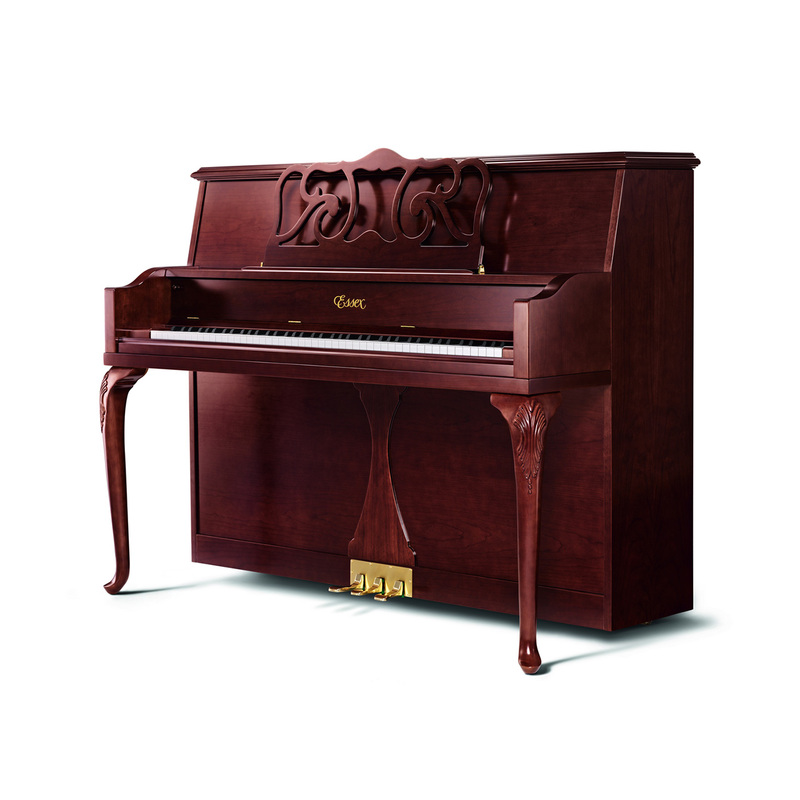 Today, we are proud to announce that our Online Store now sells pianos! 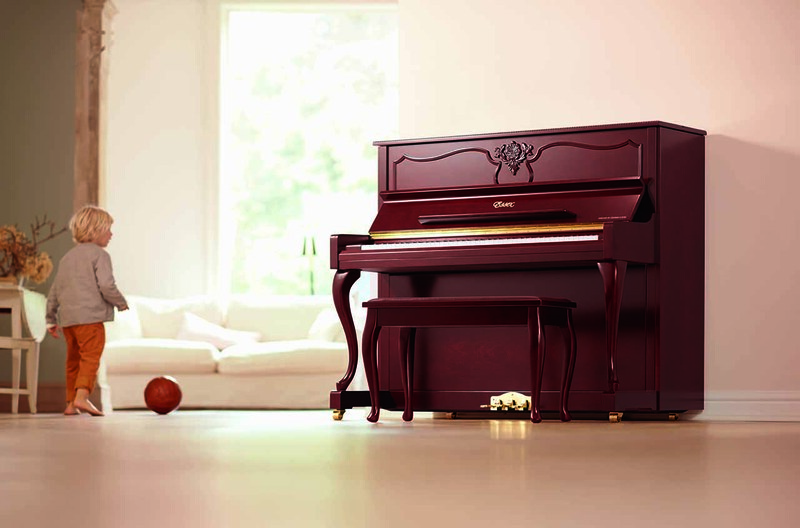 As a start, we have put up four Steinway-Essex pianos for your immediate purchase at an exclusive price! 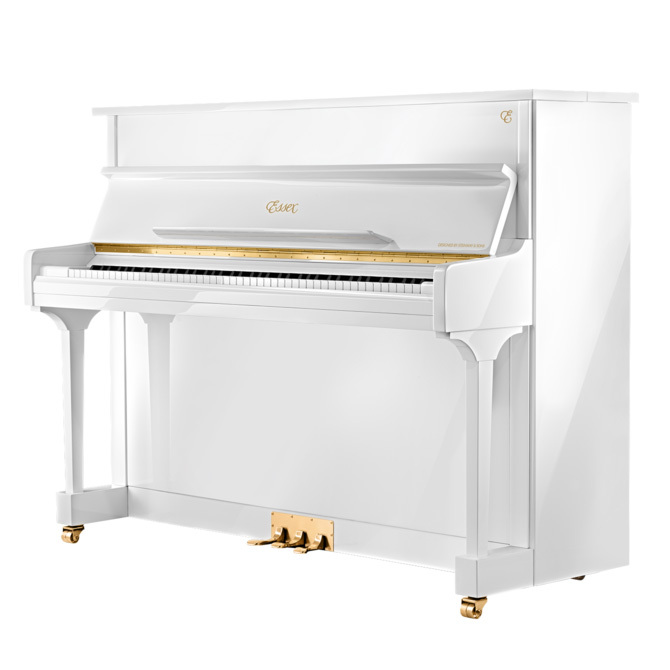 The variety of finishes available for the Classic Studio Upright makes it the perfect choice for any home. 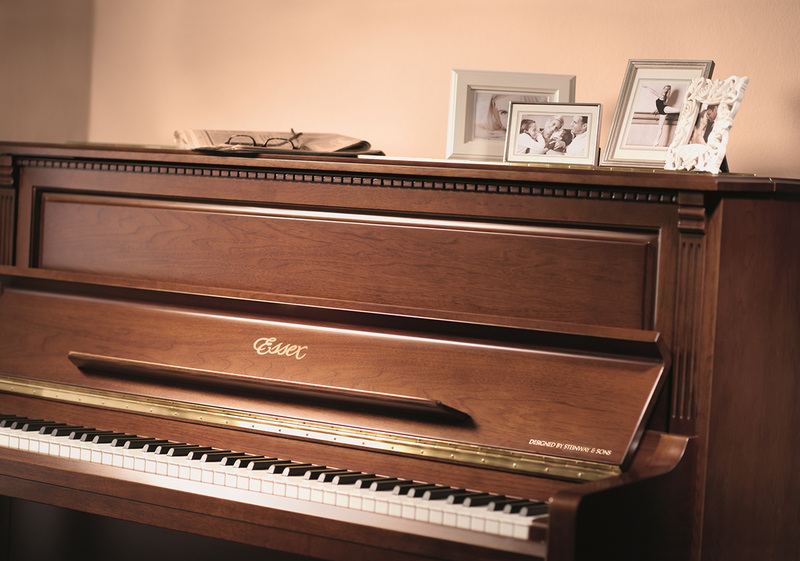 This piano sports a classic design and is sure to compliment any interior space. The well-balanced proportion and graceful appearance of the Queen Anne Upright brings style and refinement to any home. It is distinguished by exceptional craftsmanship, utilising linear curvature design, soft outlines and simplicity. The beautiful hand-carved reliefs on the legs are also known as Acanthus leaf, symbolizing quality, longevity and creativity. This is a French Studio Upright. It is a nicely-balanced upright with elegantly-proportioned cabriole legs. The French furniture design influence is apparent in the beautifully carved relief and curved, raised accent moldings. Sporting a stately and majestic design, the Empire Studio Upright projects a commanding presence and blends beautifully with nearly any décor. This piano was designed in collaboration with renowned furniture designer William Faber and created with beautiful piano styles and finishes in mind. With elegant traditional styling and museum-quality finishes, the Empire Studio Upright will be a stunning addition to your home. When you purchase any of these Steinway-Essex pianos through ThePiano.SG Online Store, you get a 5% discount, which is only exclusively available in our Online Store and you will not find it elsewhere! 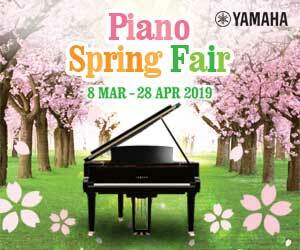 The above four pianos are only the first four pianos we are bringing in for you, and we will be bringing in more soon. You can look forward to a wider collection, both digital and acoustic. Yes, you have calculated right - get the card, purchase one of these pianos, and you will be immediately upgraded to the Platinum card, which requires a qualification spend of $8,000 based on nett spend after deduction of shipping fees, discounts and voucher redemptions. As a Platinum card holder, you earn triple the points for every $1 spent in future purchases.